If you’re wondering what all the fuss is about then it’s time to have some questions answered. 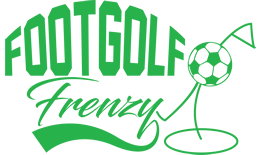 Footgolf is the fantastically fun craze that is soaring in popularity in the UK. Footgolf UK is now firmly on the map, and at Humberstone, Leicester Council are getting on the bandwagon. Combining the best features of the nation’s two favourite sports, football and golf, the idea is to kick a football in to specially designed holes around a course – the person who takes the fewest shots wins. This is a great way of having fun and getting some exercise at the same time. You don’t need any special equipment, just yourself and some mates and a sense of humour! Humberstone offers those in the Leicester area the opportunity to give this sport a go. There is a clubhouse with a bar serving food as well as Sports TV providing a further opportunity to relax with friends. Humberstone has two courses to chose from. 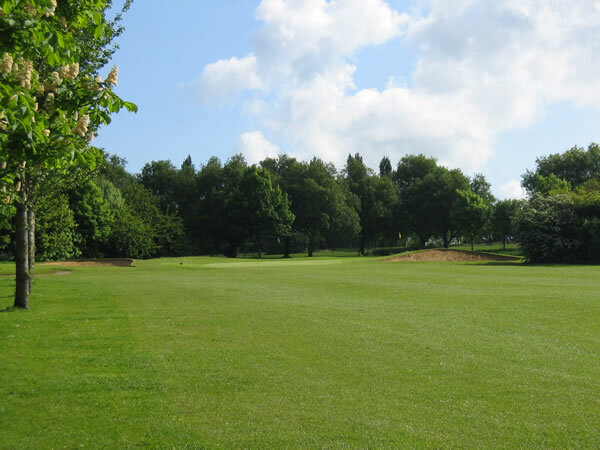 A 9 hole academy course which is perfect for beginners or young children. The pars are short but also fantastic for practising approach play. The 9 hole course will take around 30 -45 mins to complete. This course is open all week. The larger 18 hole course is brilliant for playing longer drive shots. The course is more open and on a real golf course. There are some bunkers to contend with on the course and some nice pin positions. It is an enjoyable course to play which can take anywhere from 2-3hours to play depending on your group size. The course has held Uk Footgolf competitions in the last few years and will be the host for the First ever East Midlands Tour Regional Open in June. Humberstone Heights now has a footgolf team and play their home games on one of the nicest courses in the U.K. It also has a brilliant smaller academy 9 hole course to practise on. Come and like our page if you have played here and want to join the team.